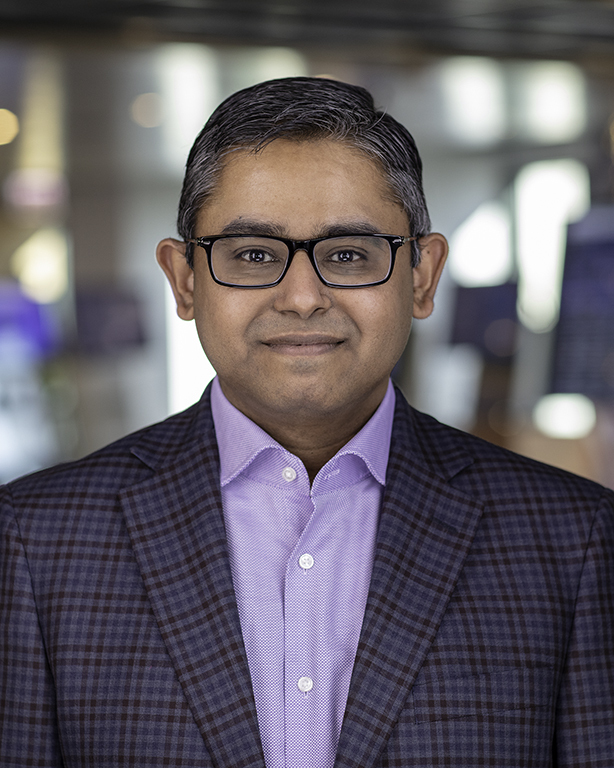 Motorola Solutions (NYSE: MSI), a global leader in mission-critical communications, has announced Dr. Mahesh Saptharishi as the company’s new chief technology officer. Saptharishi, who has more than 20 years of technology leadership experience, will lead innovation across the company’s platforms in mission-critical communications, video and command center software. Areas of focus will include applications that bring together artificial intelligence (AI) and human intelligence to rapidly interpret vast quantities of data, as well as new user interfaces for efficiently delivering information. A technology expert and thought leader, Saptharishi earned a doctorate degree in machine learning from Carnegie Mellon University and has also authored numerous scientific publications, articles and patents.